Identifying how much you are costing your business by working under your pay grade. 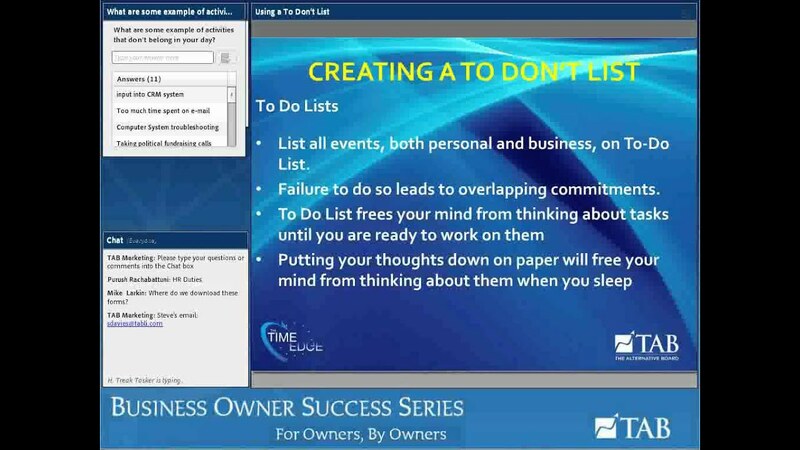 How to create a list of activities & tasks that you should not be doing. 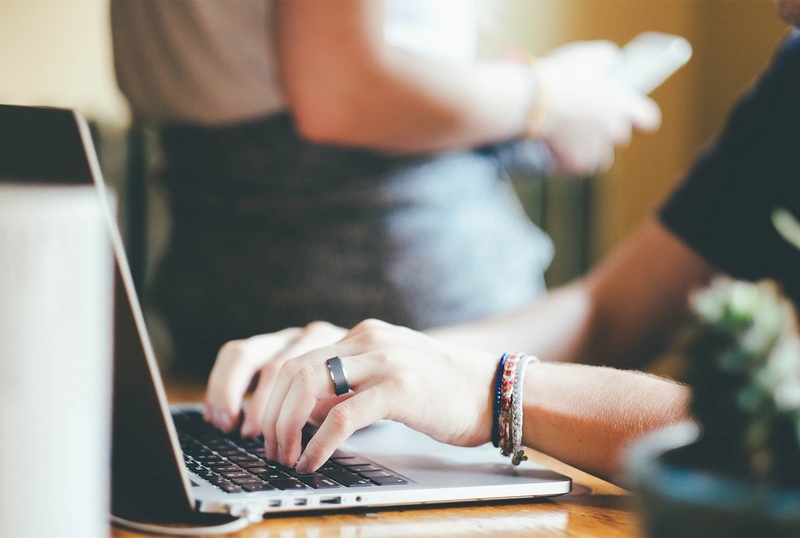 Options for delegating or outsourcing activities on your To Don't List.